Portable size and light weight. High brightness offers perfect illumination, the COB LED lights is not glaring and harmless to eye. The handle designed for easy hanging and holding, and also working as a bracket, easy to carry or put onto the ground. 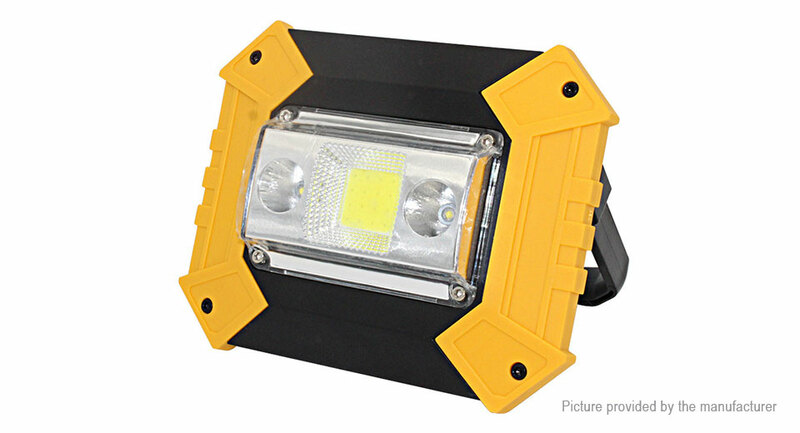 Suitable for outdoor and emergency uses, camping, hiking, car fixing, etc.